Reluctant to expose yourself and your family to the potentially problematic chemicals found in commercial bug sprays? Instead, try one of these pleasantly scented, nontoxic homemade alternatives. Mention DEET in a crowded room, and you’re likely to hear a chorus of different opinions regarding its toxicity and health implications. Against a background of such uncertainty, perhaps the only sure fact is that many people—parents of young children, in particular—have begun to limit their use of insect repellents that contain potentially harmful chemicals. In recent years, a handful of natural bug sprays have come on the market, but most or all tend to cost more than the average person wants to spend. 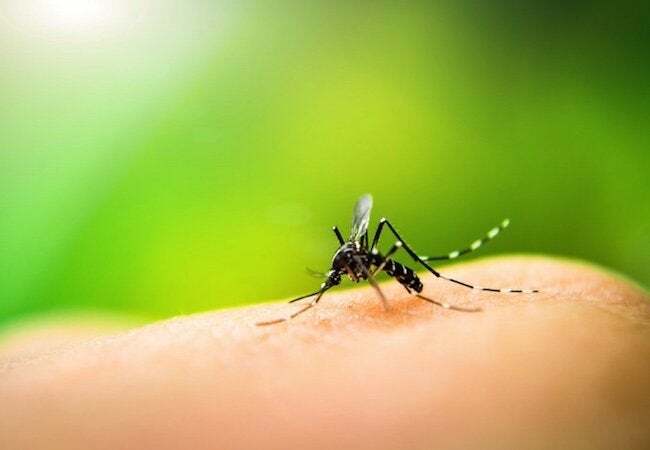 The good news: You can quickly and easily make your own homemade mosquito repellent, at low cost and exclusively with ingredients you feel comfortable using. The effectiveness of any homemade mosquito repellent depends on essential oils, which can be used singly or in combinations of two or three. 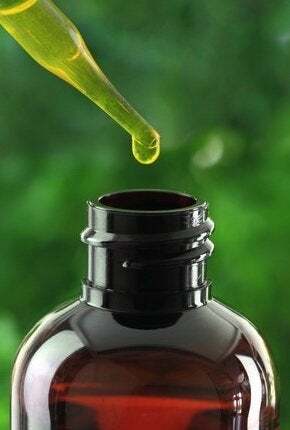 Several essential oils are known to work against pests. These include lemon, lemongrass, catnip, citronella, lavender, geranium, peppermint, and eucalyptus oil. The choice of oil often depends merely on which smell you prefer. Some people even mix and match oils to create a more appealing scent. If you want to experiment, though, tread a bit carefully. Some mixes smell better than the sum of their parts—for instance, lavender blended with geranium and peppermint—while other combos just weren’t meant to be. Once you’ve settled on which oil or oils to use, you must then decide on a base—that is, a skin-friendly carrier for the mosquito-fighting essential oil. The three most popular carriers are witch hazel, apple cider vinegar, and coconut oil. For each base, you’ll find a tried-and-true repellent recipe below. In a small spray bottle, combine the witch hazel with an equal amount of water. Because witch hazel doesn’t have its own odor, it pairs well with virtually any type of essential oil. After adding about 40 drops of oil, shake the bottle to mix the ingredients. Combine the apple cider vinegar and an equal amount of water in a small spray bottle. Next, add in your chosen essential oil, noting that rosemary, lavender, and peppermint best complement the somewhat strong scent of the base. Give the bottle a good shake to finish. Sweet-scented coconut oil makes for the least offensive base where children are concerned. Add the coconut oil to a small, lidded jar, then follow with essential oil (peppermint or lavender are both good bets). Shake, then apply the mixture by hand. Compared with its commercial cousins, homemade mosquito repellent tends not to last as long. Once the smell dissipates (after a couple of hours), expect to reapply the treatment. Also be aware that while natural solutions can be highly effective, they may not stand up to the most unforgiving tests—say, a weeklong hiking trip deep into the backwoods. That said, for everyday circumstances, such as lazing away the afternoon on a backyard hammock, natural solutions offer wonderfully pleasant protection and, yes, peace of mind.